Also known as the Great Khali, Dalip Singh Rana or Khali is a world famous professional wrestler from India, who has helped the country a great fame in the field of international pro wrestling. His fit physique, extraordinary tall height and handsome personality, in addition to his outstanding wrestling skills, have earned him a huge fan following all around the globe. Income Sources: His main source of income comes from wrestling, being a part of WWE, from which he draws a huge salary of $ 974000 a year, in addition to a bonus of $ 300000. He also makes a huge income from brand endorsements, which amount to nearly $ 225000 every year. Khali also participated as a contestant in Bigg Boss Season 4, where he finished as the first runner up. 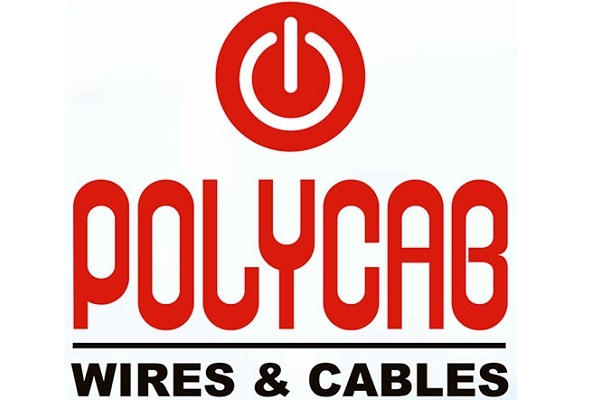 He has also shown a flair for acting and has been part of a number of TV shows and even Hollywood movies, such as The Longest Yard and MacGruber. Marital Status: Married to Harminder Kaur since 2002. Khali was born as Dalip Singh Rana in a small village called Dhiraina in Himachal Pradesh and was an officer in Punjab Police before starting his career as a pro wrestler. Originally he hails from a Rajput family with a normal background. His parents are physically of medium stature, though he has taken to his grandfather, who was 6 feet 6 inches tall. Still, his extra tall height is attributed to an abnormality called giantism, and has been a blessing in disguise fort him as it has benefited his career to a great extent. Khali is a man of religious thinking, who keeps away from tobacco and alcohol in his personal life. His name is said to be derived from that of a Hindu goddess called “Kali”. He follows a rigorous diet and exercise plan to keep fit for his profession. A brain surgery was performed on him in 2012 for a tumor in pituitary gland. The Great Khali is regarded as one of the best and most powerful wrestlers in WWE, who made an impressive debut in the October 2000, under the ring name of Giant Singh in All Pro Wrestling in the US. 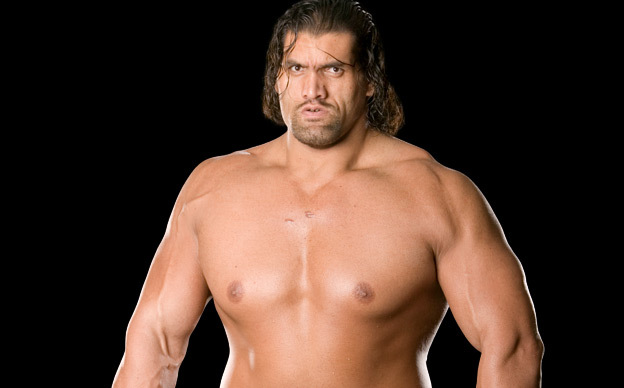 Later he became a part of All Pro Japan Wrestling and finally joined WWE in 2006, to be introduced as The Great Khali. 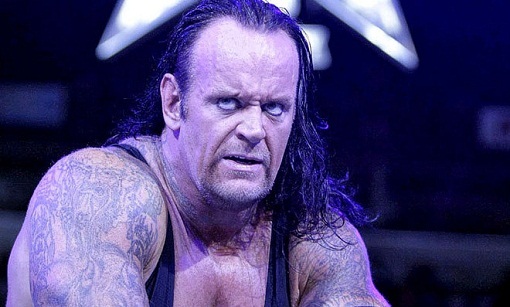 He has been able to put up a great show of raw power against big names like the Undertaker, Triple H, Big Show and Kane. His competition with Mark Henry, the strongest wrestler in the world, is a highlight of his career. Khali’s career has been the most exemplary, with a number of awards and achievements to his credit, including World Heavyweight Championship title, Most Overrated Wrestler (2007) and Slammy Award for Damn Moment of the Year. He has been ranked number 83 by PWI, among the top 100 singles wrestlers in 2008. Khali is truly a great son of the soil, who has raised the name of the country to international stature.